Please be sure everyone in your community knows about this wonderful conference! You might want to hand carry this information to animal control, the district attorney, the solicitor, veterinarians, rescues, etc. Thank you for getting the word out! Georgia HB 863 Animal Anti-Cruelty bill PASSED 166 to 1! Please stop calling now! You may want to send a THANK YOU email to your Rep.
We will let you know if you need to contact the Senate. For now, NO more calls, please. · Providing that, in order for a person to kill or injure an animal and claim "self-defense", the threat posed by the animal must be imminent and not a hypothetical or imagined threat which might possibly occur in the future. HB 863 is a carefully-crafted by line prosecutors and PACGA and is a conservative piece of legislation. It accomplishes the above goals while still providing protection for otherwise-legal activities involving animals such as hunting, fishing, trapping, agricultural and animal husbandry practices, medical and scientific research, and the like. HB 863 may be voted on as early as Monday at the GA Capitol! The time is NOW! Please contact your GA state representative and put VOTE YES on HB 863 in the subject line. This bill will strengthen the prosecution of those who starve and torture animals. We must act today! To find your GA Rep go to www.votesmart.org and put in your zip code plus the four numbers after it. Your elected officials will come up and you can email directly from that site. Or you can copy the email address and send otherwise.Keep the contact info for your representative and senator! You will need it when we have other bills very soon. To find your zip plus four, go to www.usps.com. Look under quick tools and click on look up zip code. put in your address, state and your zip+4 will pop up. Please act today. GA PETS, your lobbying group, has worked long and hard to get this bill to this point. For the animals around our state, it needs to pass! Thanks you and please pass on. 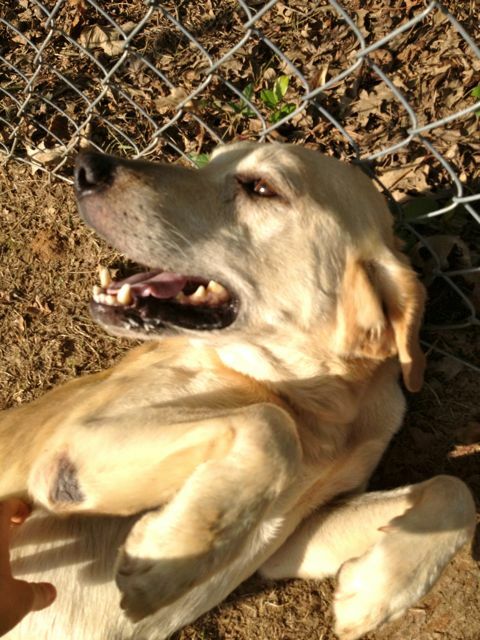 Douglasville GA #PetRescue Transport Fundraiser for Bonded Pair! Please help! This bonded pair has a rescue in place for them, 501, but need help getting there via trasnport....I know it's the holiday, for I am broke as well, lol, but please dig deep to help them live.. They are already covered for vetting ( neuter/rabies ), by a generous regular helper..... please leave a comment on how much you can contribute..... Thanks! Oliver is a sweet, 7 year old Australian Shepherd mix. COMPLETELY housebroken and very good on a leash. He loves to go for walks. Older dogs have a hard time getting out of the shelter, so if you think you may be able to give him a forever home, PLEASE come and check him out. I know you will love him! Bear is a great dog. He’s a Lab mix, between 2 and 3 years old. He sits, stays and walks well on a leash. He loves to play with toys. 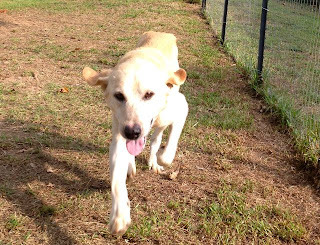 Unfortunately, most people overlook Bear because he jumps up and down in his kennel. The reason he does this is because he gets so excited about getting out to go for his walk. He just needs more exercise. He really is a great dog but unfortunately he has been there a LONG time and I fear won't be kept much longer. Please, please, if you think he may be the dog for you, come take him out. You won't be sorry! P.S. I am at the County shelter (SACC) Mon., Wed., and Fri. 12 - 2:30, and will be glad to assist you with either of these dogs. Or for more info, call me at 321 984-1398 and leave a message. 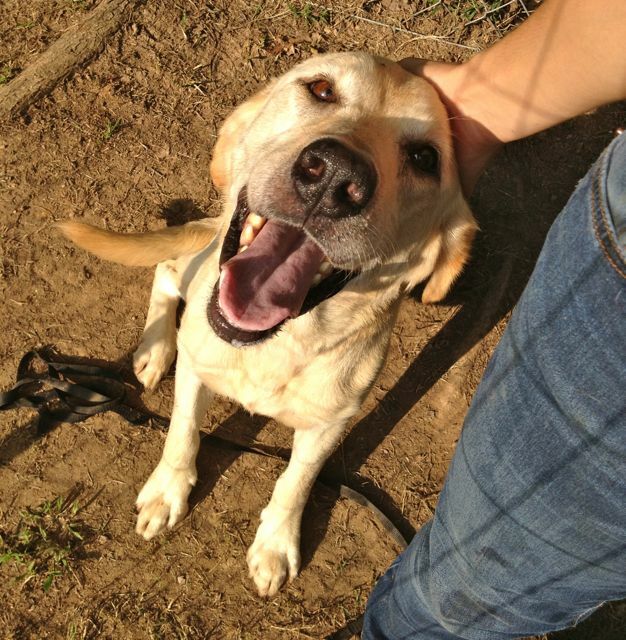 Milo Vibrant Yellow Lab in Atlanta Fulton County needs #petrescue or #adoption! This is Milo. He loves to fetch and run. He's very people oriented and shares a kennel with a couple of dogs. He's around 4 years old. He was picked up as a stray. He's HW+. Please help us keep our dogs comfortable. Donate a Kuranda bed! Please share this post on Twitter or via SMS texting! PLEASE SEND TO ALL THE RESCUE FOLK YOU KNOW. THANK YOU. THIS IS POLK COUNTY ANIMAL CONTROL, 55 MILES WEST OF DOWNTOWN ATLANTA. A RURAL COUNTY IN WHICH OWNERS SURRENDER A HIGH % OF PUREBRED DOGS, THIS SHELTER MUST EUTHANIZE WEEKLY. PLEASE CONSIDER ADOPTING OR RESCUING YOUR NEXT PET!